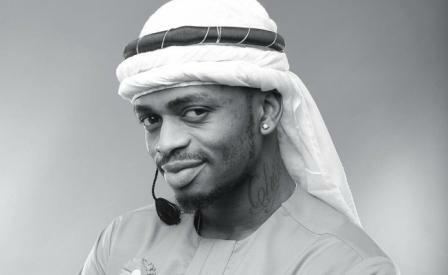 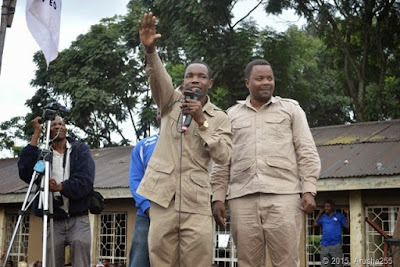 Home BIOGRAPHY HISTORY PHOTOS PROFILE Godbless Lema Biography, Cv, Profile, Education, Age, Tribe & Photos. 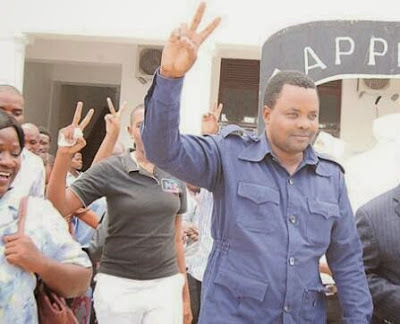 Godbless Lema Biography, Cv, Profile, Education, Age, Tribe & Photos. 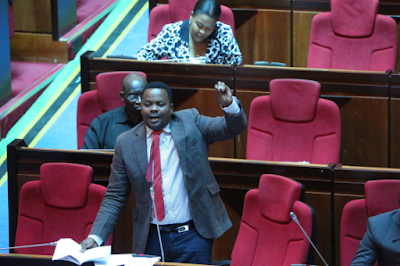 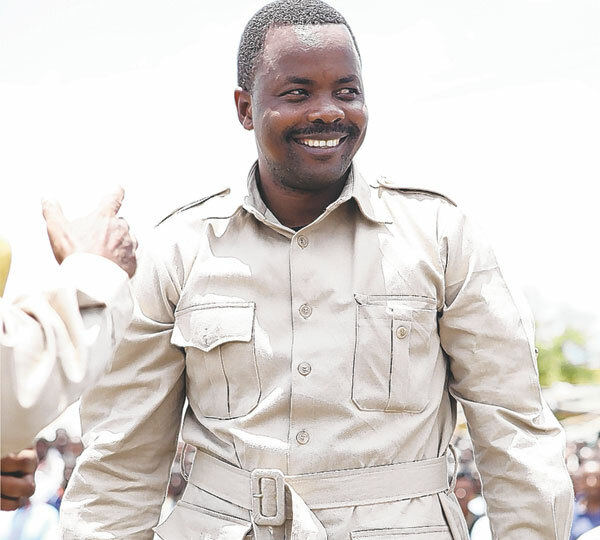 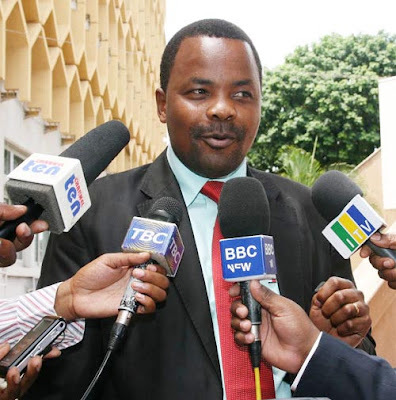 Godbless Jonathan Lema (born 26 October 1976) is a Tanzanian CHADEMA politician and Member of Parliament for Arusha City constituency from 2010 to 2015. He was also a candidate for the same constituency in the 2015 generals election which was conducted on 25th October 2015. 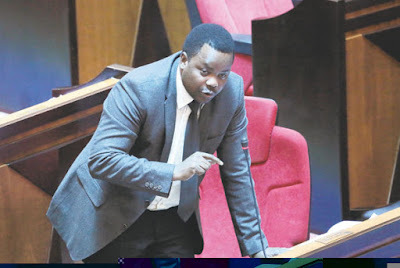 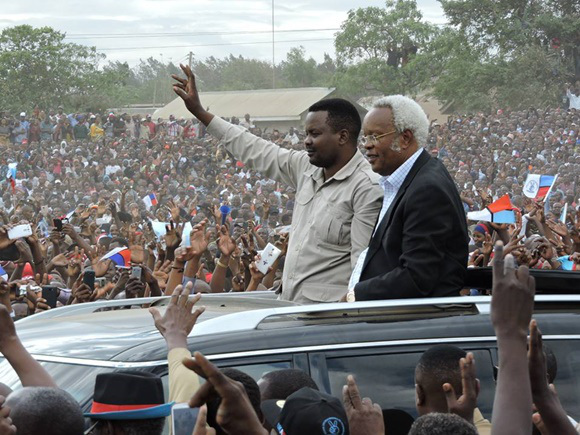 However, parliamentary election for Arusha Constituency had to be postponed following the death of Estomoh Malya who who was the parliamentary candidate for the Alliance for Change and Transparency (ACT), a newly established opposition political party in Tanzania.